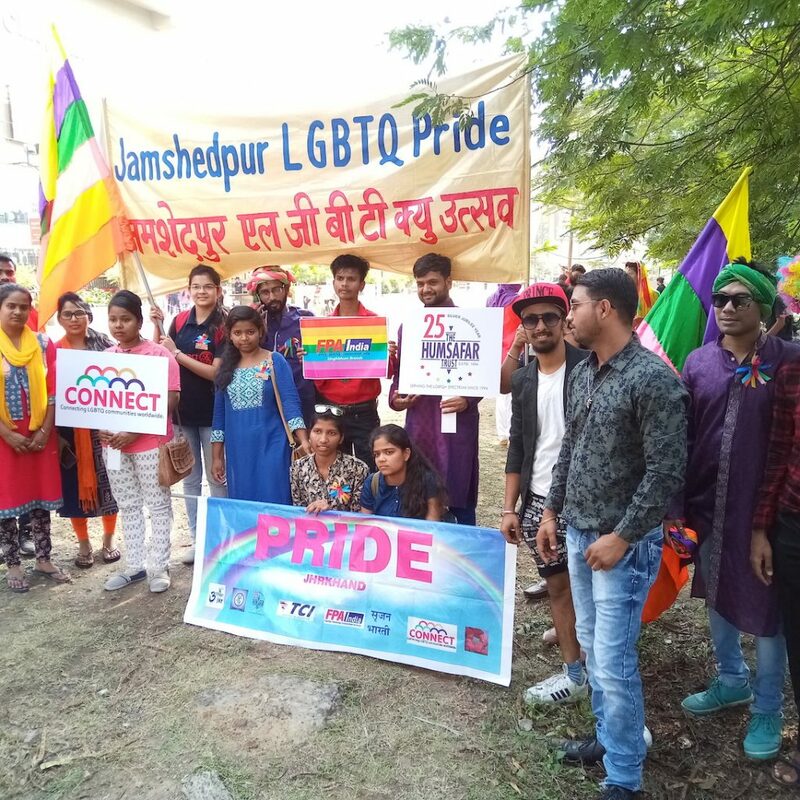 Steel City Jamshedpur successfully held its 2nd pride parade on Sunday, 7th April. The march, which was attended by over 50 people, started in the afternoon from Bistupur in front of P&M Hi-tech City Centre and covered a stretch of 2 km, ending at Gopal Maidan. 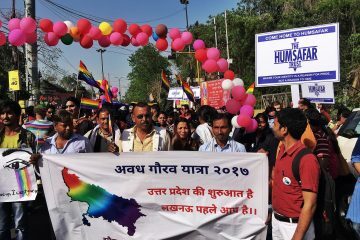 The pride march was organised by Utthan JSR, and supported by The Humsafar Trust. 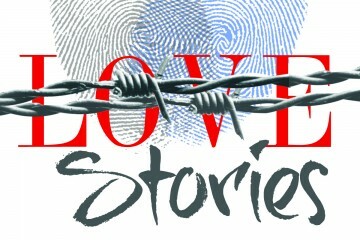 A panel discussion too was held on 6th April at the Ramdas Bhatta Community Centre. 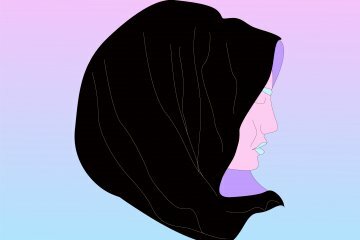 The topic of the panel was : Third Gender Rights, Identity and Discrimination. A day after the pride march, a sensitization workshop with advocates was organised. Gautam Yadav of The Humsafar Trust conducted that workshop.